As a result of the acquisition, valued at $287.5 million, Nile will become a wholly-owned subsidiary of Sony, pending regulatory approval. Accordingly, EMI will also become a wholly-owned subsidiary of Sony upon the completion its acquisition of the approximately 60 percent equity interest in EMI owned by the investor consortium led by Mubadala Investment Company, as previously announced on May 22, 2018 and June 29, 2018. In 2016, the Sony/ATV Music Publishing LLC acquired the 50 percent interest the Jackson Estate held since 1995 for $750 million. 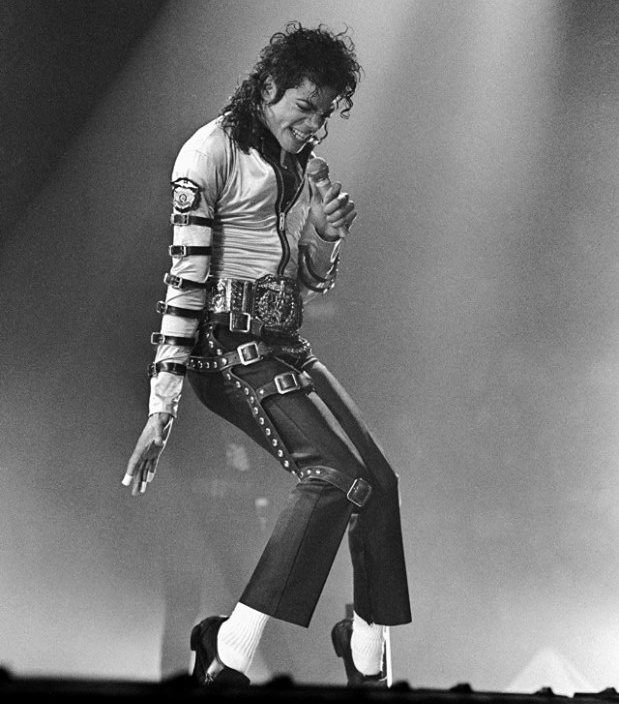 This brings the total return for the Jackson Estate’s publishing investments to over $1 billion.